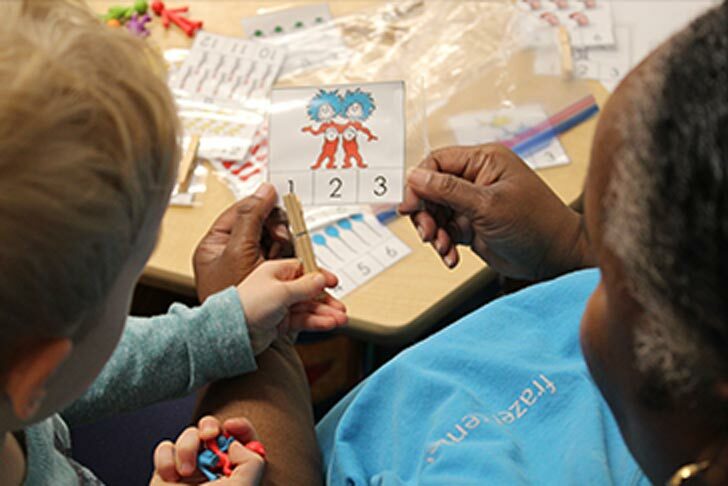 The Frazer Center is a high-quality early education program like no other in Metro Atlanta. With credentialed and loving teachers, the nationally acclaimed, play-based Creative Curriculum, an inclusive philosophy that brings together children with and without disabilities, and a stunning campus nestled in an urban forest, Frazer truly is a magical place for children to play, learn, and grow. 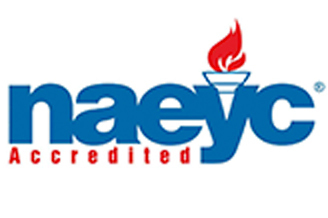 Our Child Development Program is NAEYC accredited and recognized in the community as a high-quality, inclusive program serving children six weeks to five years old. Our educational environment consists of children with varying abilities, reflecting the natural composition of the community at large. All children benefit from being in a supportive, challenging, and stimulating environment with instruction that addresses their individual uniqueness and developmental stages. Children without special needs are provided an opportunity to develop a realistic view of children with disabilities and an appreciation for those differences while engaging in peer tutoring and strengthening their own skills. Our Child Development Program addresses the social, educational, and developmental needs of all children so they are ready for kindergarten, with a specific emphasis on preparing the children with special needs to learn and grow in inclusive settings. 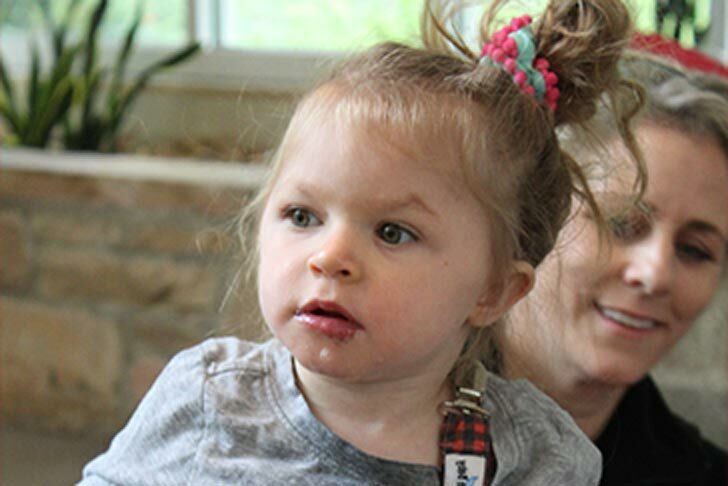 An additional benefit of the program is the early identification or confirmation of developmental delays in children, which are often not recognized until later by the family or pediatrician, thus, delaying the intervention process. Rooted in research-based practices of early childhood development, each child is assessed through an individual portfolio, demonstrating the developmental growth of every child as they progress through our program. This beautiful setting is just part of what makes the Frazer Center so special. The heart of Frazer’s mission is inclusion. We are committed to fostering educational, vocational, and social opportunities for people with developmental disabilities, recognizing the gifts and talents of every individual, nurturing an appreciation for diversity, and creating a stronger, more inclusive community. Housed on a historic estate and garden in the midst of a 39-acre mature forest, Frazer’s “city kids” learn to love nature. 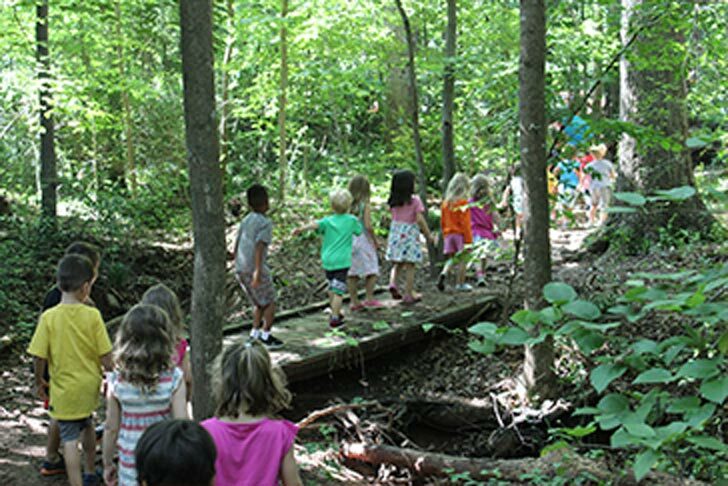 They hike the forest trails with their families and teachers, romp on our shady, accessible playground, and explore our Sensory Garden and our outdoor environmental classroom. This beautiful setting is just part of what makes the Frazer Center so special—a place large enough to offer diverse learning opportunities for children, but small enough to feel warm, welcoming, and nurturing. Our Child Development Program is NAEYC accredited and recognized in the community as a high-quality, inclusive program serving children six weeks to five years old. At Frazer Center, our children are not only given the foundation needed to guide them through their formal education but also the opportunity to experience the beauty of inclusion. Students in our programs learn the rewarding power of embracing all people regardless of ability level or background. All children benefit from being in a supportive, challenging, and stimulating environment with instruction that addresses their individual development. Students with disabilities in inclusive programs achieve better learning and behavioral outcomes than those served in non-inclusive programs, according to the Council for Exceptional Children. In addition, children without disabilities gain a number of benefits from an inclusive setting, including social skills, tolerance, and patience, according to the Institute for Urban School Improvement. Our program readies all children—regardless of ability—for a lifetime of learning. If you have a child with a special need, please read the Inclusion Services information provided and then contact our Child Development Program Director, Susie Riddick at s.riddick@frazercenter.org. PTAC is made up of volunteer parents who come together through fundraising, festivities, and fun. We hope you will join in! PTAC’s mission is to promote and develop the relationship between parent and teacher by encouraging parent involvement, and by providing assistance to teachers in the daily education and enrichment of our children. PTAC strives to be an inclusive organization that works to support the terrific programs and teachers at the Frazer Center. PTAC focuses on providing support to staff, organizing family events and classroom parties, and facilitating communication. We hope for 100 percent participation from parents. Any and all support is welcome! To learn more and join the PTAC Comittee, please email ptacchair@frazercenter.org.